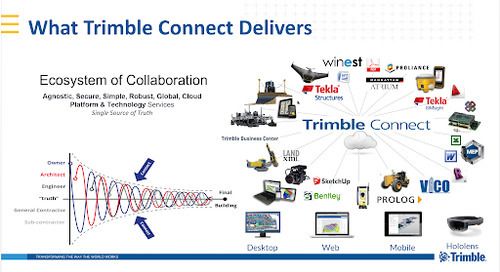 This is an overview of Trimble Connect for Structures. 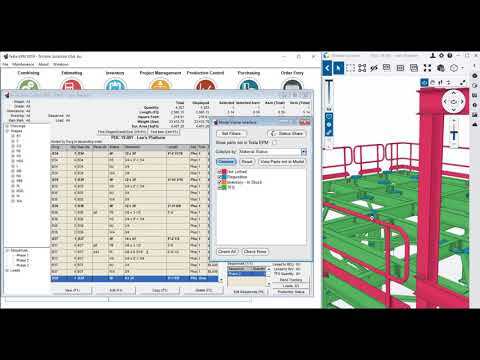 Provide your shop floor workers with 3D visualization of assemblies and framing conditions using Tekla EPM Go with embedded Trimble Connect. 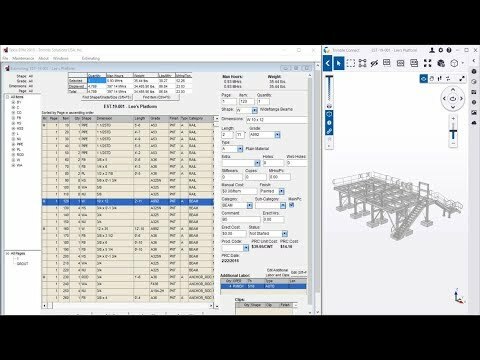 Visualize, verify, and colorize your production control IFC files using Trimble Connect. Colorize by relevent job information, such as material, production, and shipping status. 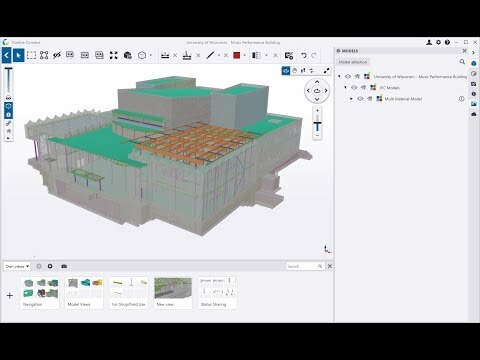 Visualize, verify, and colorize your estimate IFC files using Trimble Connect. 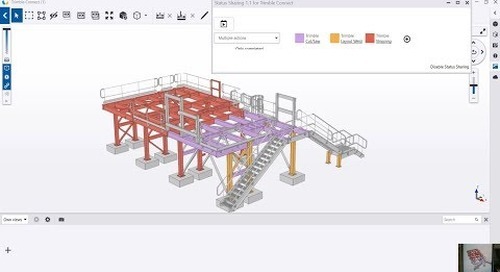 Identify material and labor takeoffs in a graphical way. 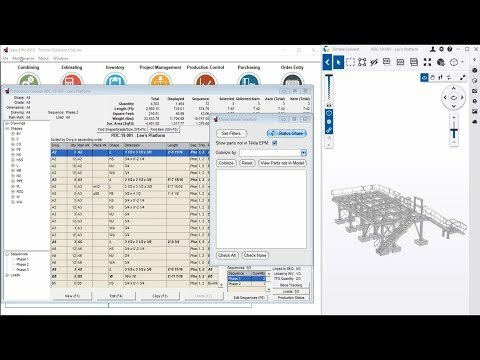 Status information shared via Trimble Connect is available on desktop, web, mobile, and withing Tekla EPM Go.